Sigh. 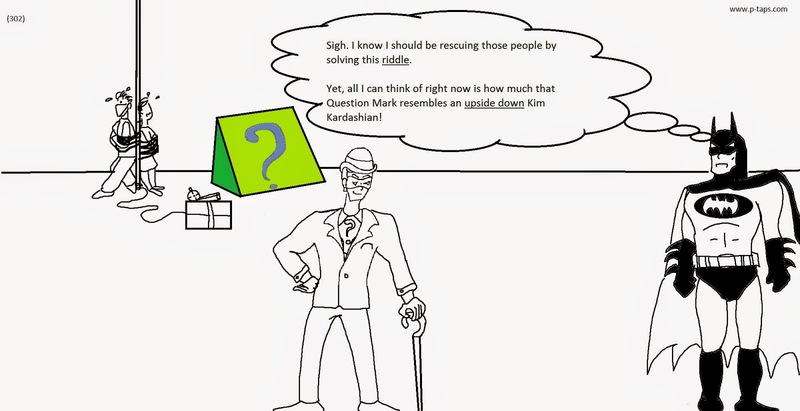 I know I should be rescuing those people by solving this riddle. Yet, all I can think of right now is how much that Question Mark resembles an upside down Kim Kardashian!